It’s time for your weekly, monthly, or bi-monthly catered business lunch and you don’t know what to serve your employees. You’ve done everything you can think of from lunch sandwiches to new Tex-Mex. Unfortunately, you’re at a loss of what to serve this month. What’s even worse is the fact that there have been some mutterings around the office that people dislike the catered business lunches because of the bland, same old food. Additionally, your employees have even started to bring their own lunches to the meetings because the food isn’t up to their standards. You want to ‘wow’ your employees with something amazing…something delectable…something that will really tickle the tastebuds. Low and behold, the idea hits you like a ton of bricks. This is Texas! And everything is bigger and better in Texas, so why not indulge your employees in having a catered business lunch of delicious and satisfying BBQ. With all the talk around the office about mediocre business lunches, you probably want to really ramp up the catering at the next meeting. 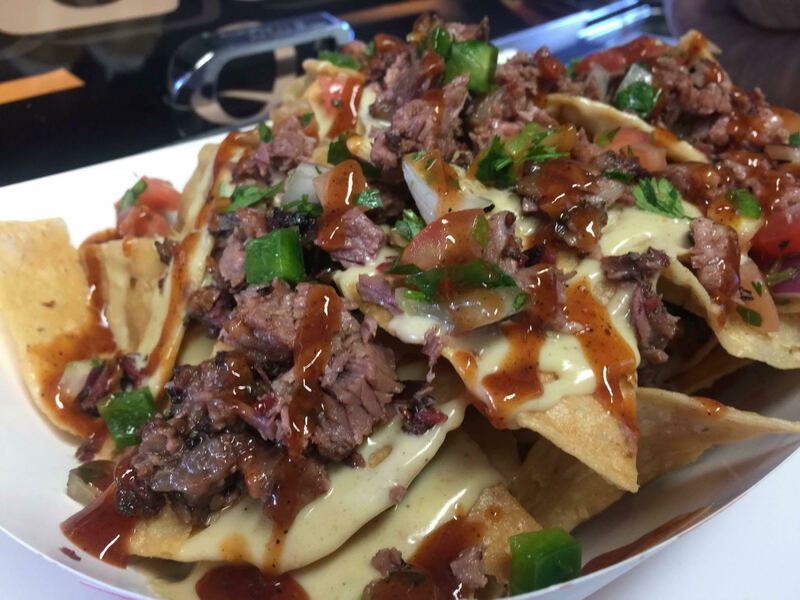 At Not Just Q, we can offer bold, satisfying flavors that will allow you to have the best meal possible at your business meeting. As Texans, we know how to offer up a catered business lunch of BBQ that makes your taste buds tingle with delight. 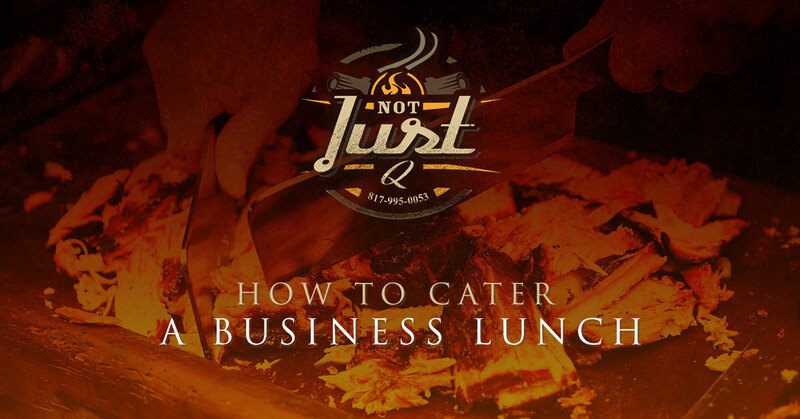 If you’ve been considering reaching out to Not Just Q for a catered business lunch but you aren’t sure how to really pursue it, then these three tips will allow you to be the talk of the company with your successful catering endeavor. When you have a business lunch, it’s always a good idea to create a space that’s inviting to others. Consider the fact that your employees or potential clients are giving up their lunchtime to meet with you and go over important issues. To ensure that your employees or potential clients stay engaged with what’s going on in the meeting, try to create an environment where people feel comfortable and are even a little relaxed. Whatever the point of your meeting may be, it’s vital that your employees open up and it’s not just you speaking for the entire hour or two. To create an inviting space, try to make the room in your company a little different. In addition to inviting people into the meeting room, add some festive napkins or ask the catering company to add a little pizzazz to the plates of food. In the case of a BBQ, you could even spend a portion of the meeting outside in the shade while people eat and then move inside to cool down. This one is the most important pieces of information to take away because you can’t have a lunch meeting without a reliable caterer. If you don’t have a reliable caterer, then you can’t have lunch and then you may have some very angry employees on your hands. If you choose Not Just Q, the one thing we can reassure you of is that we are a reliable choice. From our team to our food, each facet of our operation is dependable. You can expect tasty food and a team of workers who show up on time and are ready to feed your employees. Additionally, we are willing to work with you to figure out the best way to cater your business lunch. There is no silly way to order from Not Just Q; however, it’s important that all of your employees can enjoy the catered business meeting. You don’t want to order food that no one can eat or – even worse – if you don’t order enough food. The best rule of thumb to follow when you’re ordering food is to over order by a few people. You never know who is going to show up or if someone is going to get a little too BBQ friendly and eat more than the designated pieces you ordered. Now that you know how to have a successful and engaging business meeting – at least the food portion – it’s time to learn more about Not Just Q. Not Just Q is passionate and dedicated to BBQ. 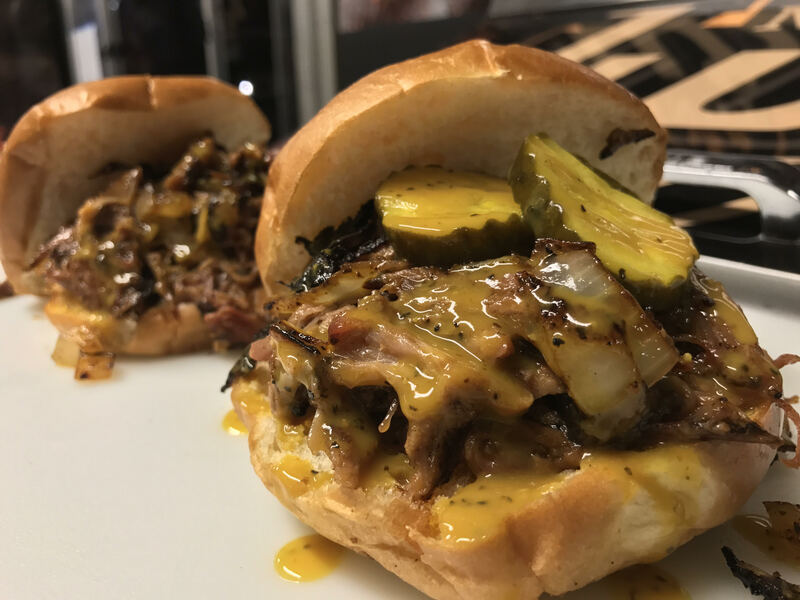 Some might think that BBQ is just smoked meat slathered in sauce. Not at Not Just Q. Our flavors are rich, tantalizing, and everything is handmade, so you can expect mouthwatering flavors. From the sides to the sauce, each item on our menu is cooked to perfection. Whether your office is four people or up to 50, we’ll have you covered when you choose Not Just Q for catering.